All packages offer Trevor & Elisebeth at your wedding with full day wedding coverage. digital delivery of images with easy high-quality printing through your online gallery. Videography packages offer digital delivery of 3½-5 minute highlight video. Offering two photographers and one videographer, this package gives maximum coverage by offering multiple angles when hiring an additional photographer. Trevor focuses on the videography, while Elisebeth leads the photography for your wedding day. This package offers Trevor as your videographer and Elisebeth as your photographer for your wedding day. This package offers both Trevor & Elisebeth as your wedding photographers. 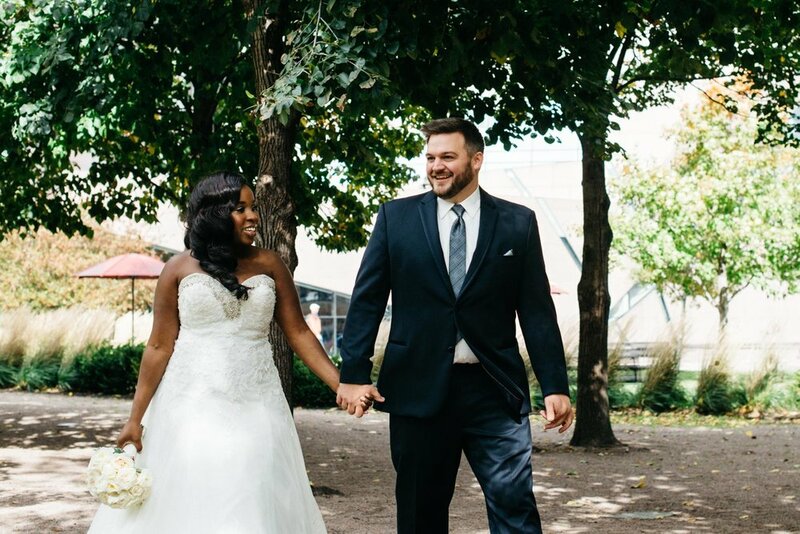 This package offers both Trevor & Elisebeth as your wedding videographers, and also includes either the Ceremony Video or Toasts Video package upgrade. Extended Highlight Video - $400 Upgrade your 3½-5 minute highlight video to 5-7 minutes! Ceremony Video - $250 When booking a videography package, you can upgrade to receive full video of your ceremony! 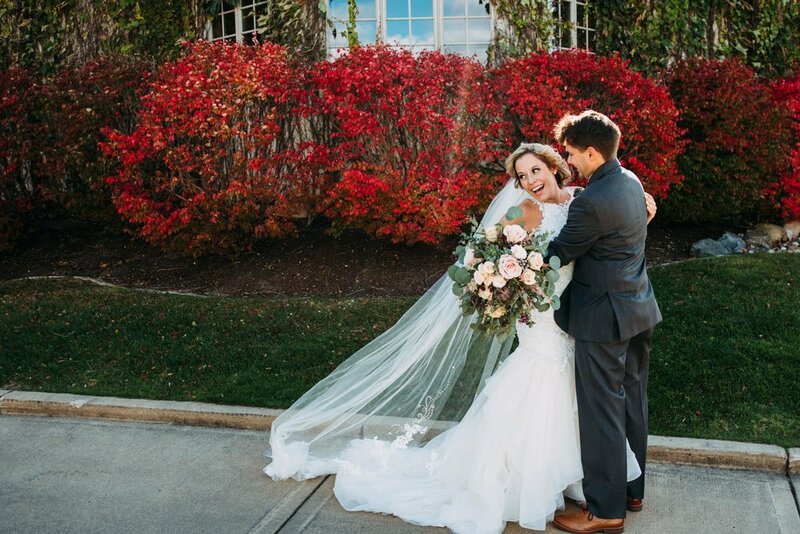 Toasts Video - $250 When booking a videography package, you can upgrade to receive full video of the toasts at your reception!